You may have seen the viral video by the author Sabrina Benaim titled 'Explaining My Depression To My Mother,' with over 50,000,000 views. 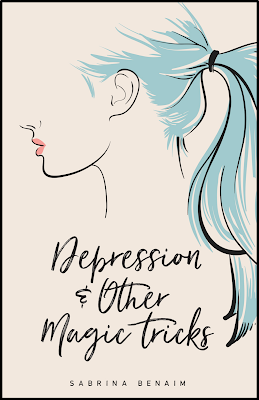 In her book Depression & Other Magic Tricks, she documents her struggles with mental health, love and family. 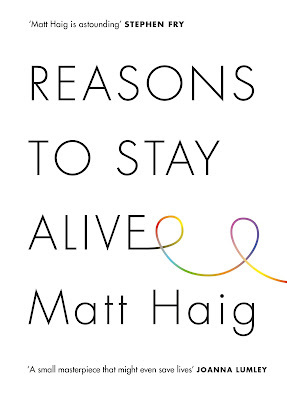 Some have described it as 'Slow dancing with depression and heartbreak' and truly enlightening. If you deal with anxiety, panic or worry then you need to read this. 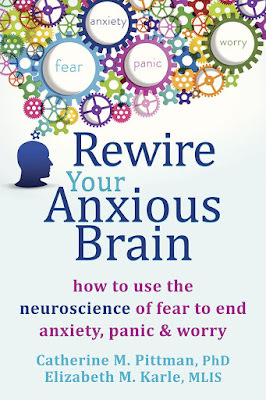 In this book, psychologist Catherine Pittman explains how to tap into your nervous pathways and manage fear and you'll learn how anxiety is created and how to overcome it in Rewire Your Anxious Brain. 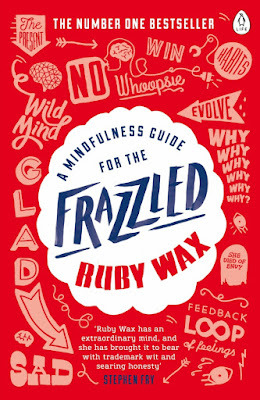 Ruby Wax explores how she's lived through stress, leading to depression and how she got to a happier, healthier place. 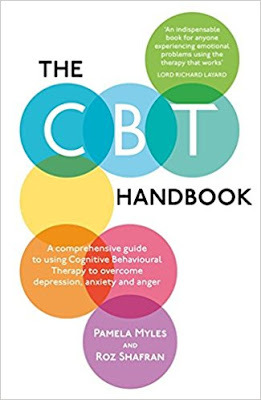 People have described this book as extremely helpful to anyone dealing with depression and provides brilliant mindfulness techniques. This book is about and for every anxious woman. It provides a programme that has helped 1000s overcome fear and stress. From social media pressure, fear of failure or perfectionism, you'll learn how to regain control of your life from this book. 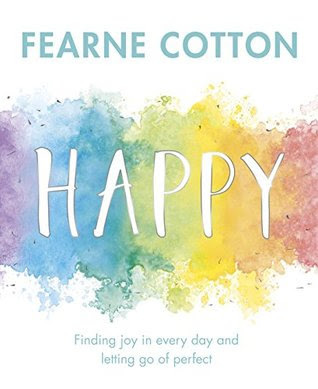 You'll be given easy practical methods for minimising anxiety and achieving a calmer, happier life. 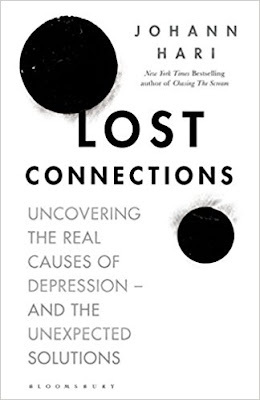 Dealing with the idea that depression is a 'chemical imbalance in the brain', this book explores nine real causes of depression and anxiety and seven different solutions that work. 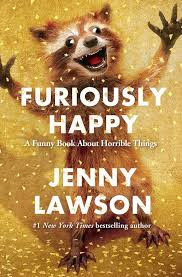 This book is a journey that will change how we think of crises' in todays' culture. 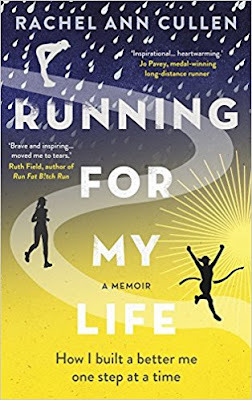 What's the best book about mental health that you've read? Every book appears interesting and nfotmative. And fresh finds, not the same self help shelves I've seen a hundred times before. Fantastic list! Thank you! These look like some great books! I'll have to check some of them out! .How do you skyrocket your book sales without a bigger platform, email list, paid traffic, or PR? 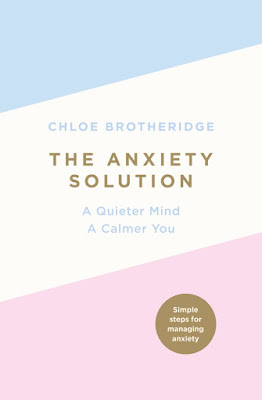 The book about re-wiring an anxious brain sounds really good.